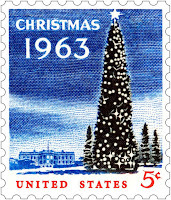 The U.S. Post Office Department issued its first Christmas stamp in Pittsburgh, Pennsylvania, on November 1, 1962. 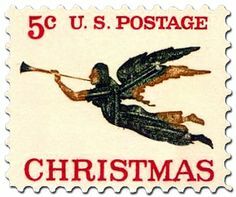 Customers had requested such a stamp for years. 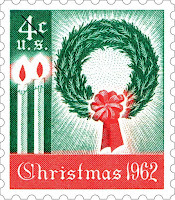 During the stamp dedication ceremony, Postmaster General J. Edward Day said that the stamp would be the first in a series of Christmas stamps. 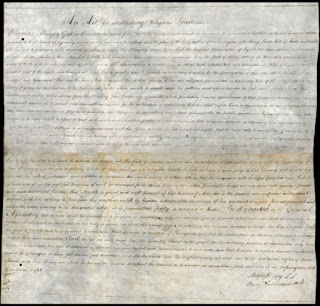 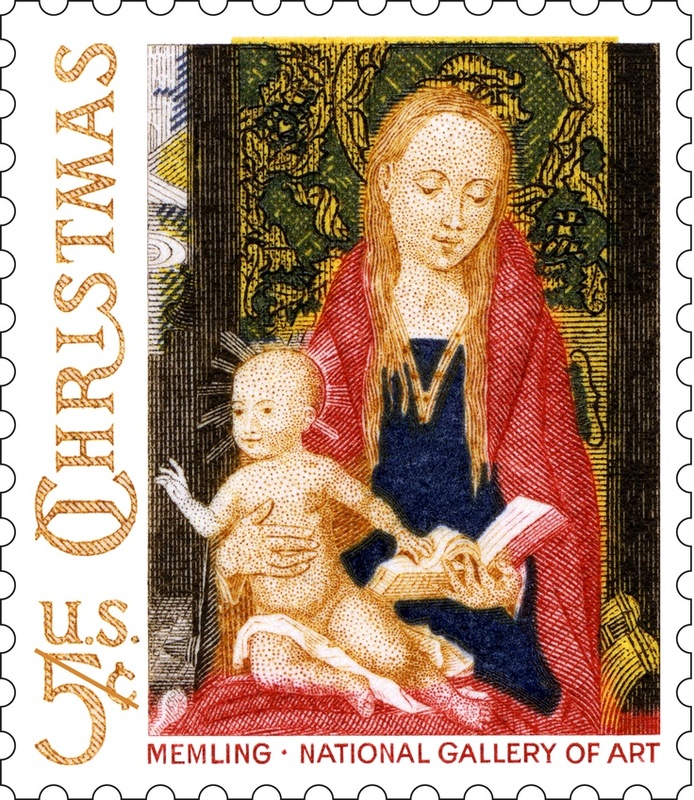 Anticipating a huge demand for the new Christmas stamp, the department had 350 million printed — the largest number produced for a special stamp until that time. 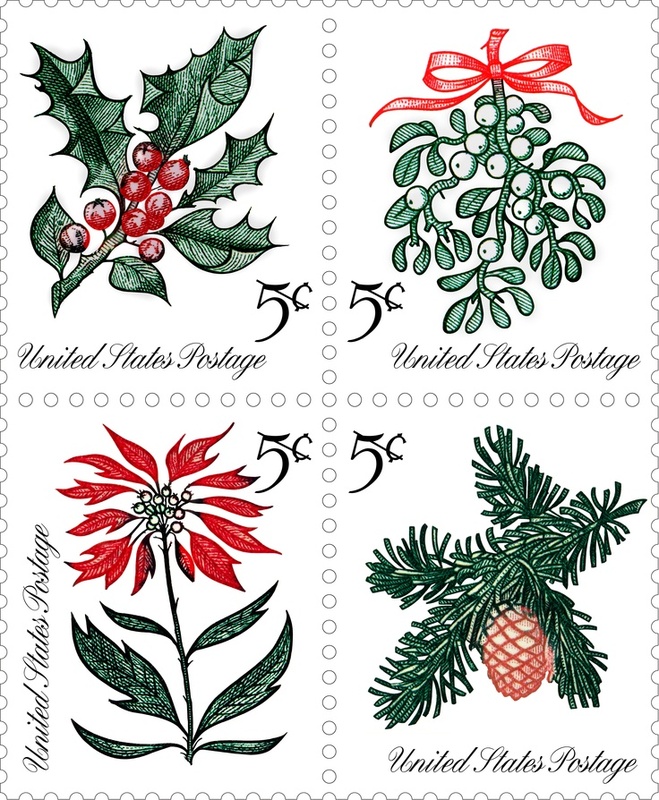 The red and green 4-cent stamps featured a wreath, two candles, and the words “Christmas 1962.” The initial supply sold out quickly and the Bureau of Engraving and Printing began working around-the-clock to print more. 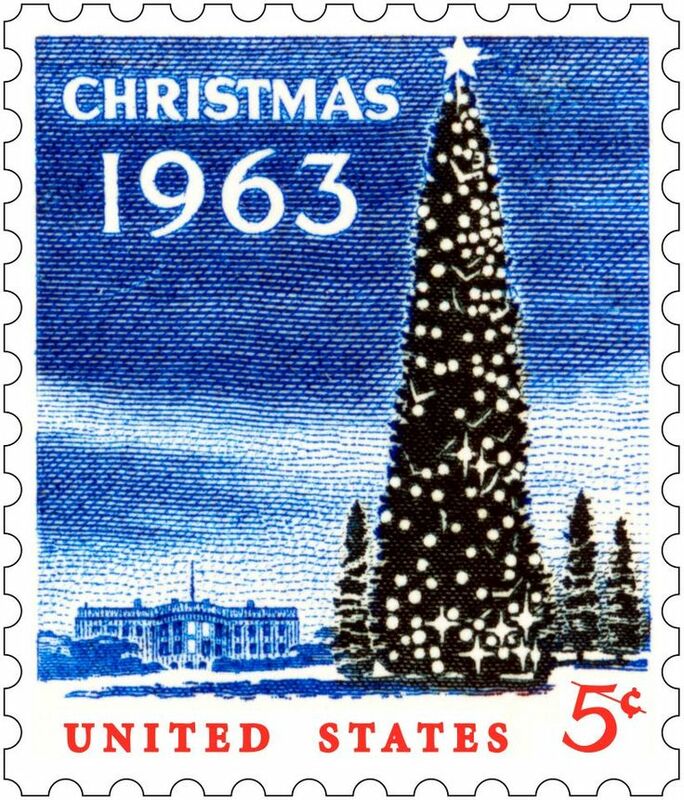 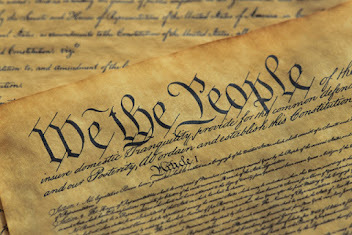 By the end of 1962, 1 billion stamps had been printed and distributed. 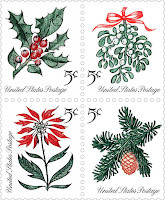 Collectible Stamps Gallery has images of all Christmas stamps issued.